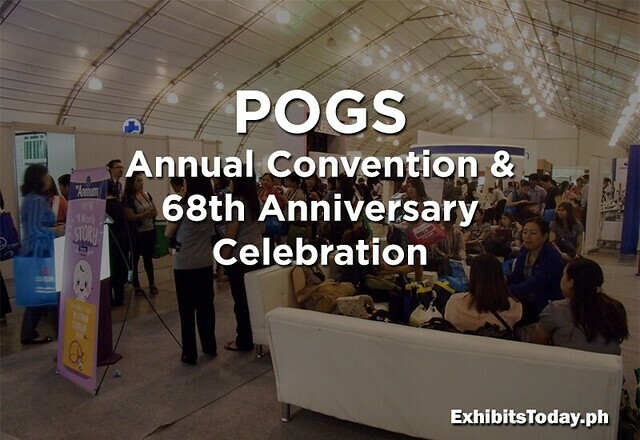 It's a red-letter day for the members of the Philippine Obstetrical and Gynecological Society as the 2014 POGS Annual Convention kicks-off last November 11 in the Philippine International Convention Center. 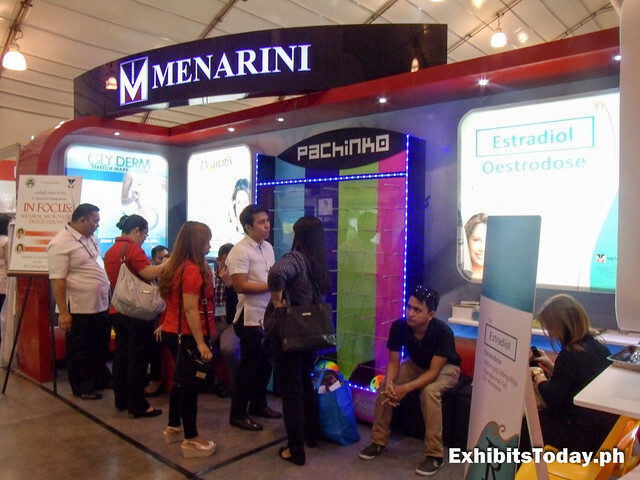 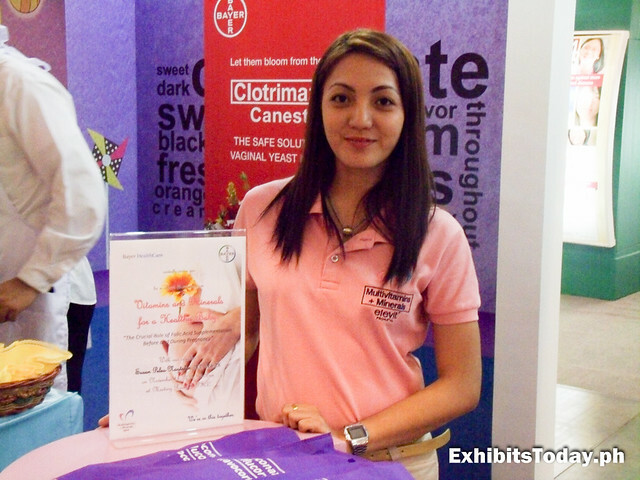 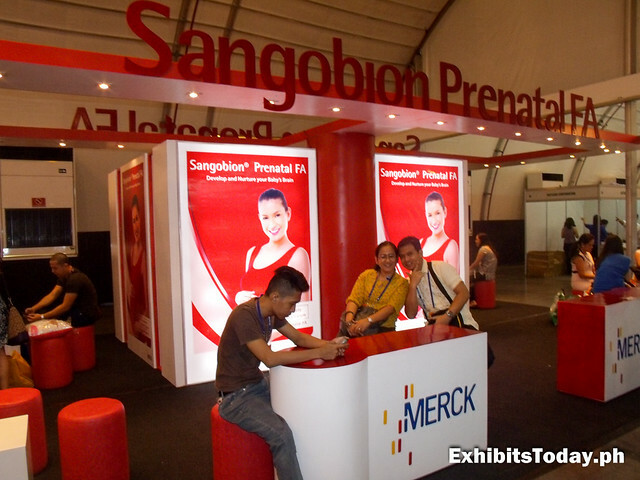 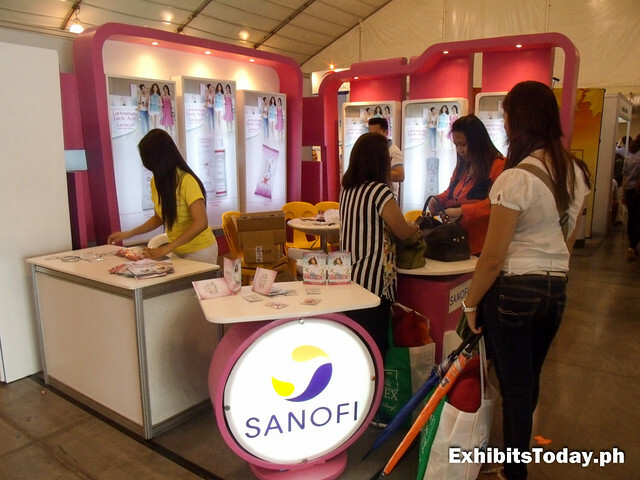 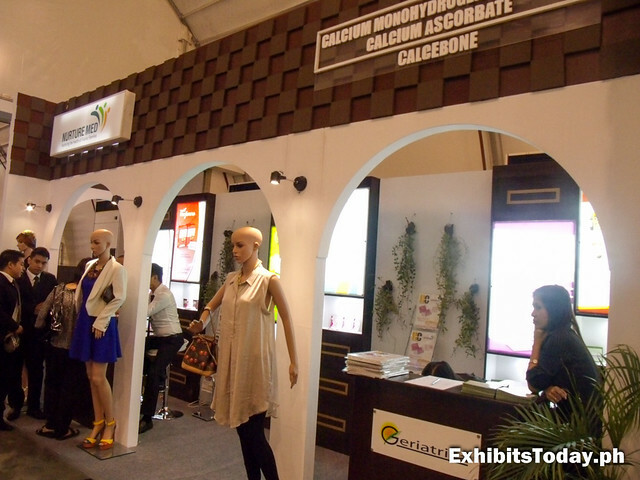 This 4-day medical convention is themed "Women’s Health: What’s Best? 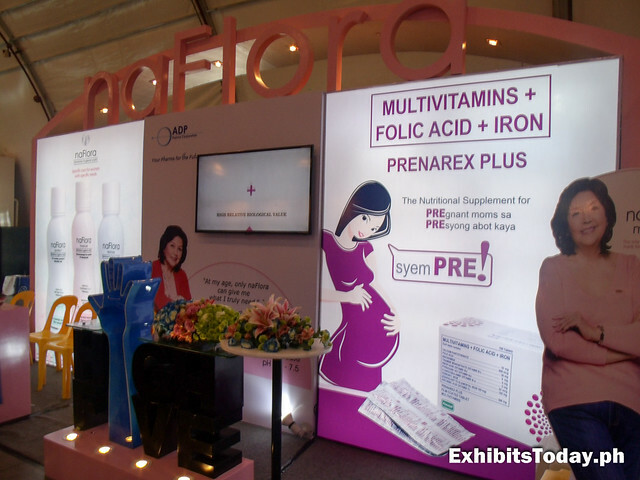 Current Trends and Recommendations.” Some of the covered topics are about recurrent pregnancy loss, Preeclampsia and Endometriosis. 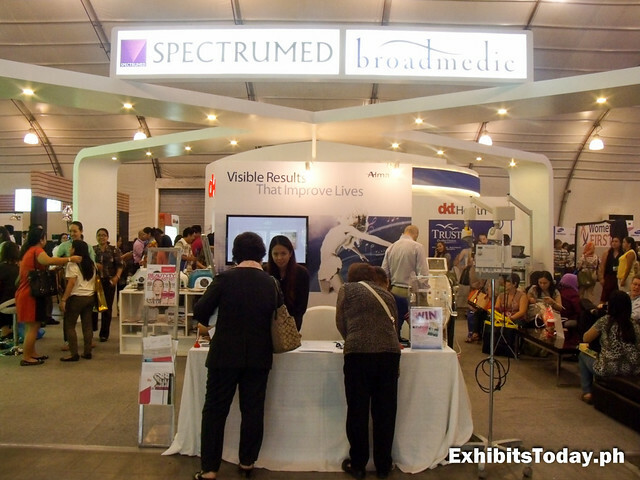 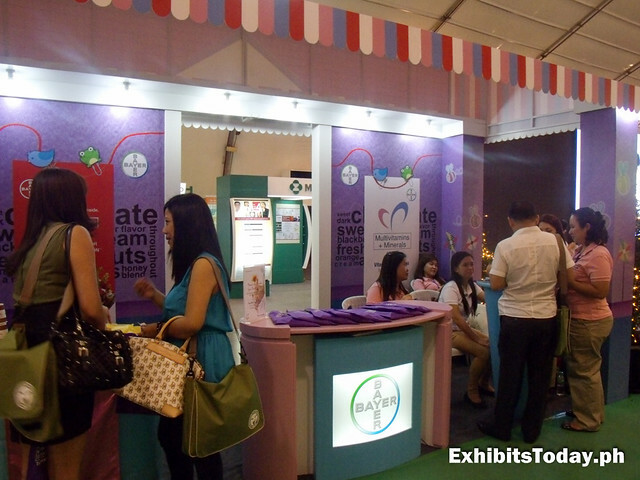 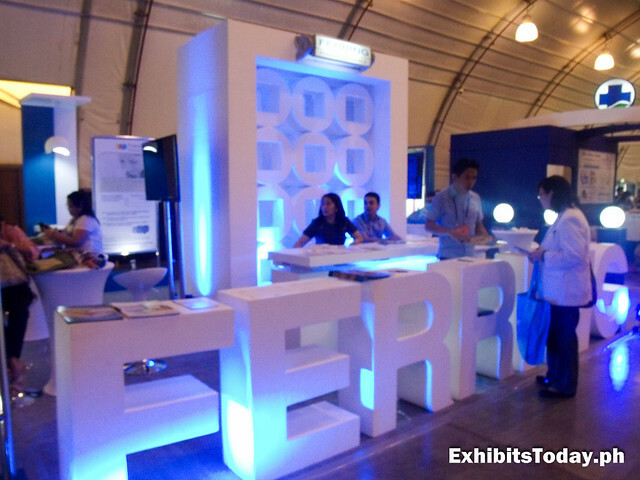 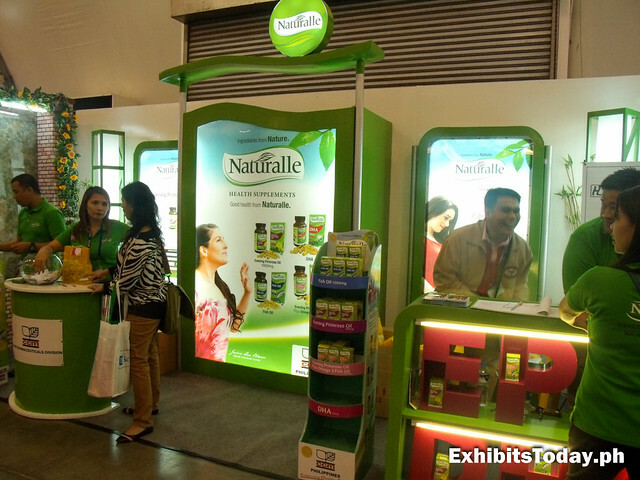 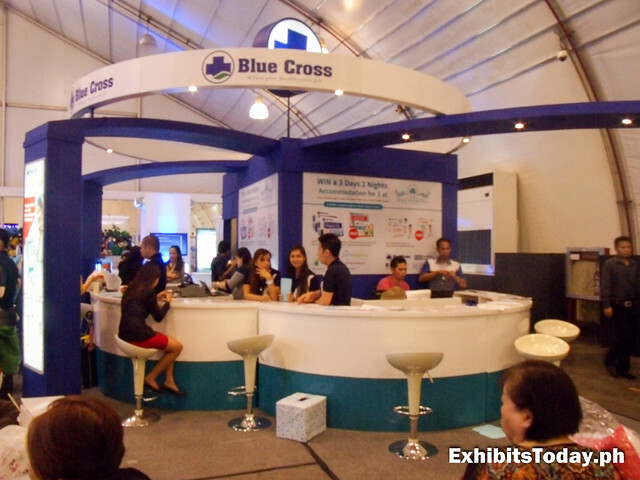 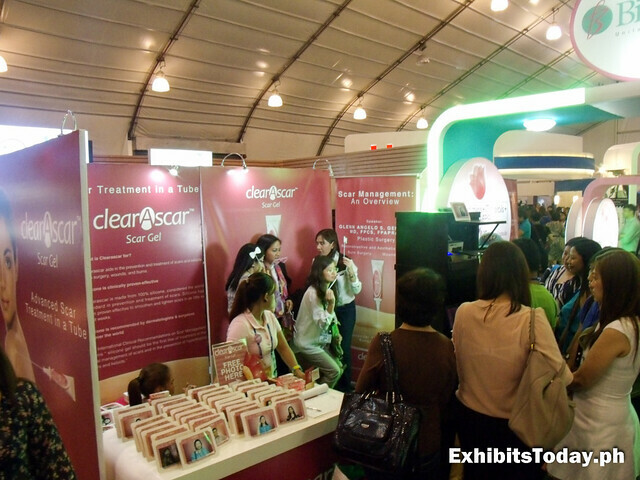 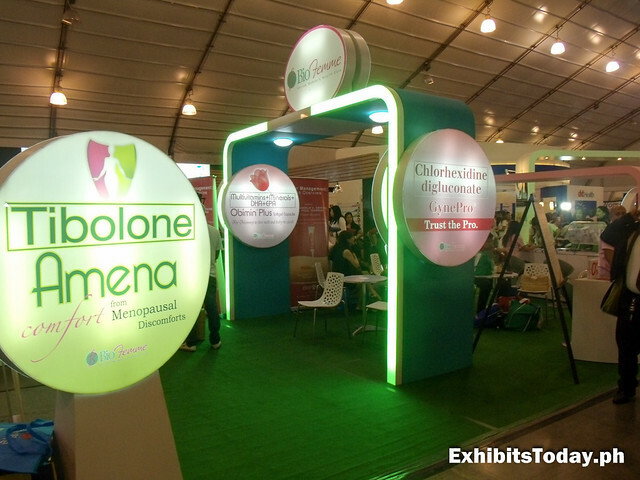 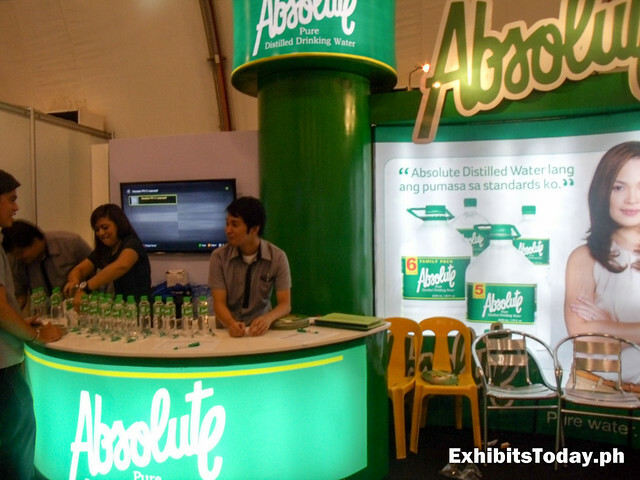 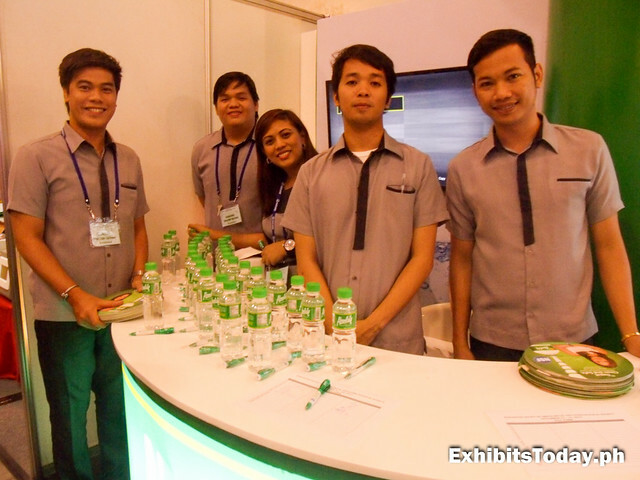 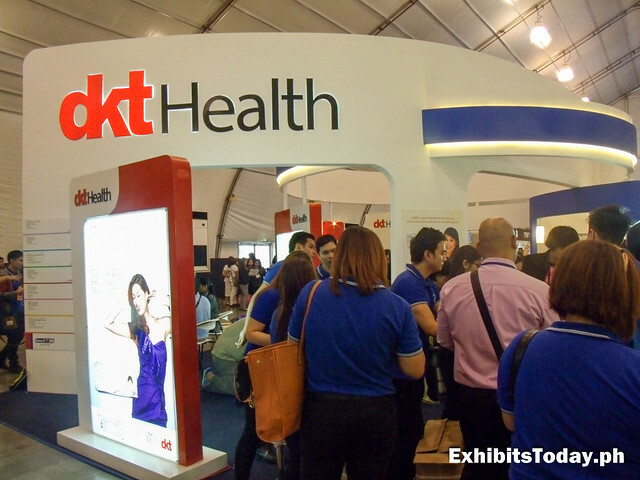 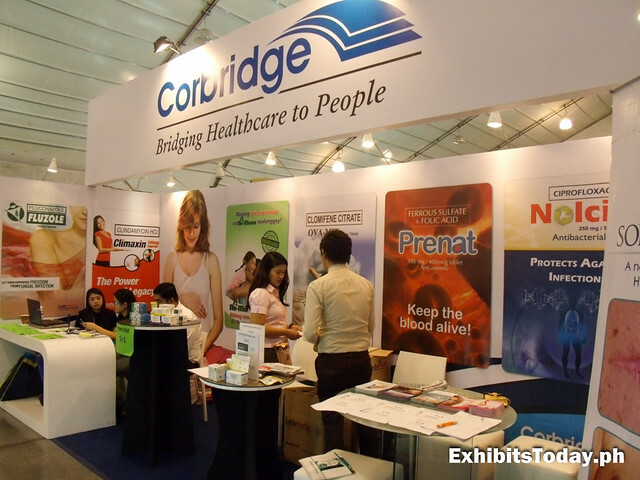 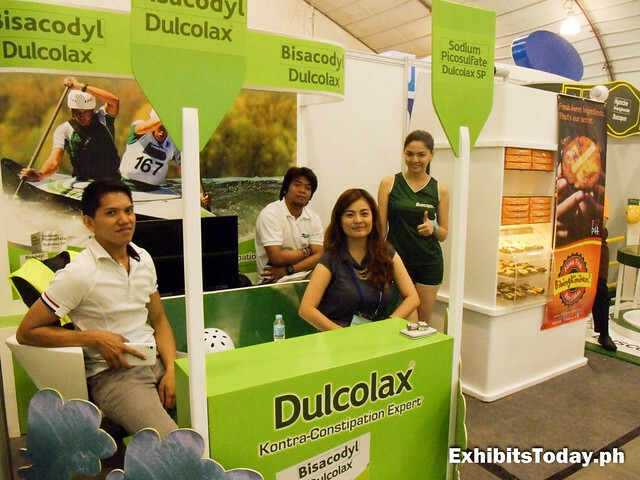 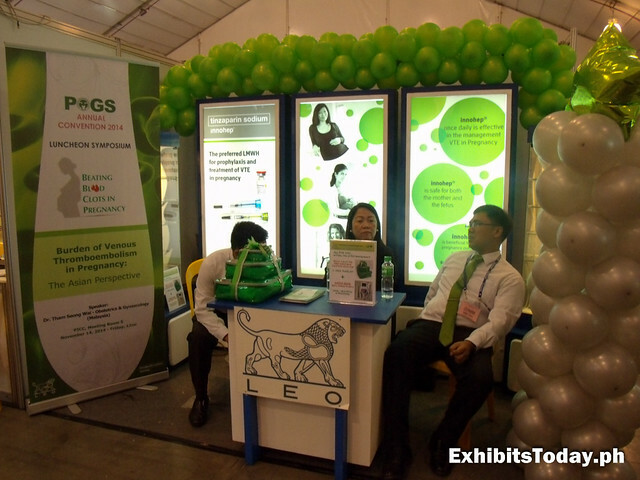 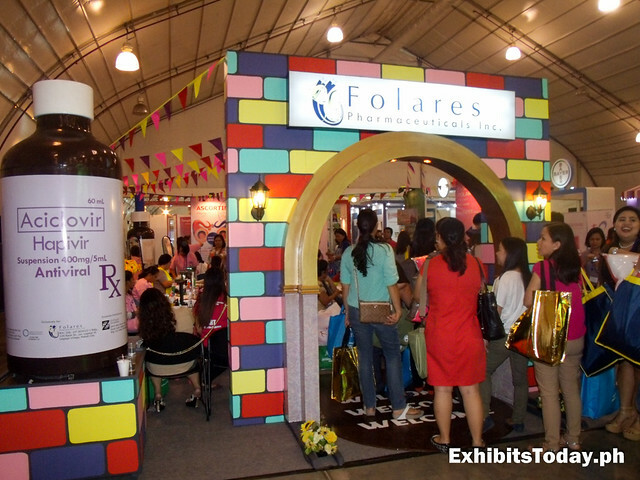 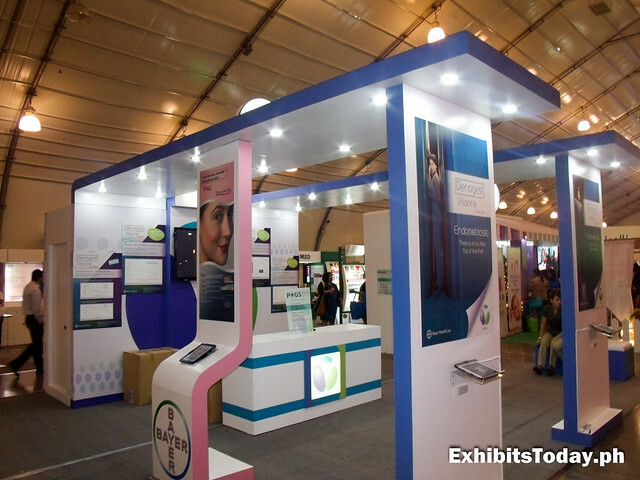 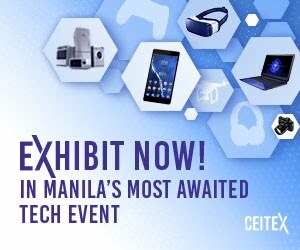 As expected, more or less thousands of delegates attended and enjoyed this much-awaited expo event in the medical industry. 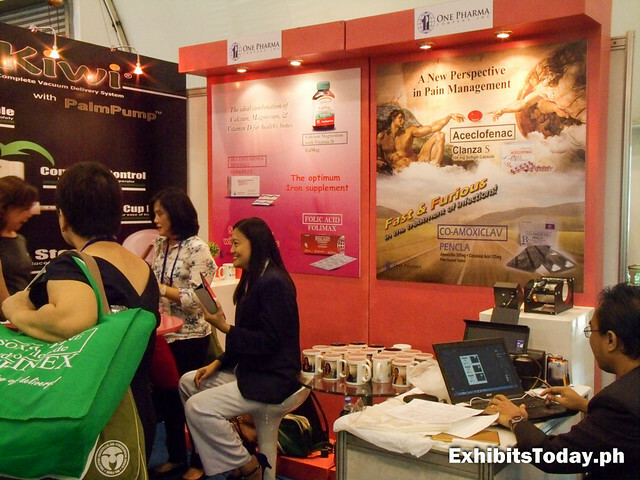 Contrary inside the convention, you'll witness the fun and lighter side of the usually serious practitioners obstetricians and gynecologists. 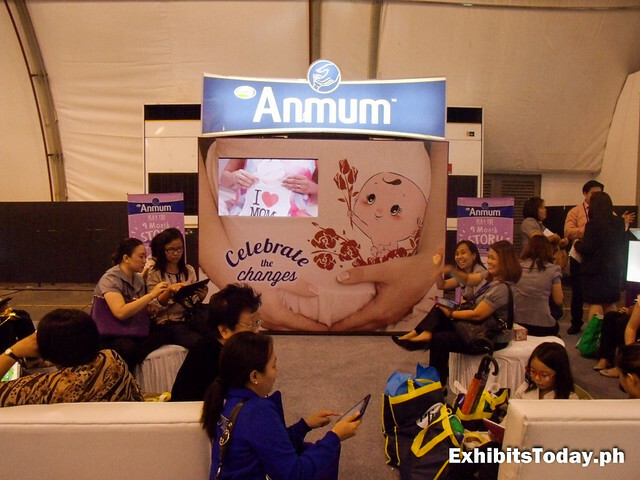 They had fun on taking advantage to get lots of freebies, such as throw pillow, complimentary products, mugs and taking pictures in photo booths, provided by the participating medical and health companies. 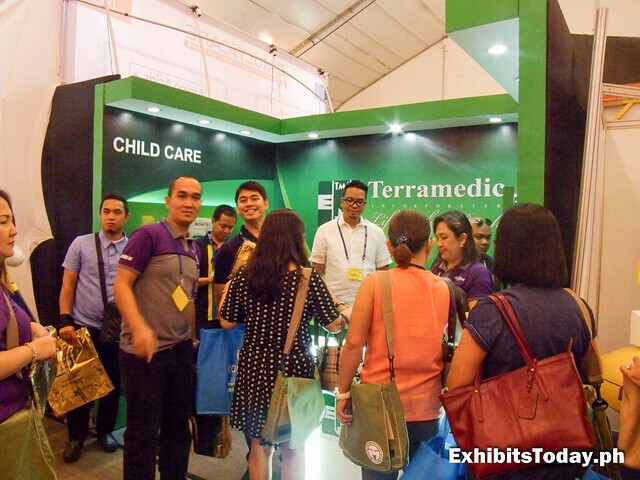 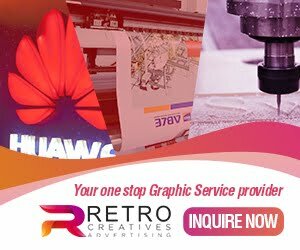 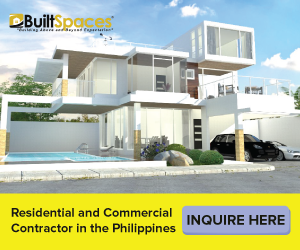 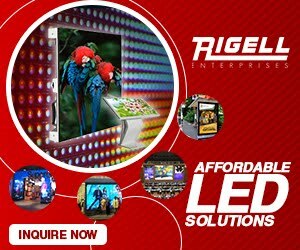 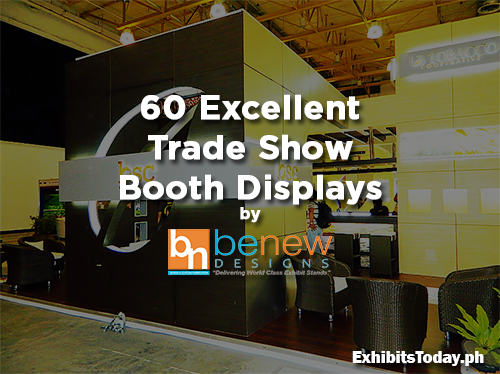 It's also a great opportunity to find and buy good operating tools and merchandise in reasonable prices.